Through public/private partnerships, RealEnergy has designed and built more onsite gas to energy facilities than any other independent power producer in North America. To satisfy the recent convergent local demands for renewable energy, landfill diversion, low carbon transportation fuel and organic fertilizer, RealEnergy is developing several biogas networks in the Western United States. 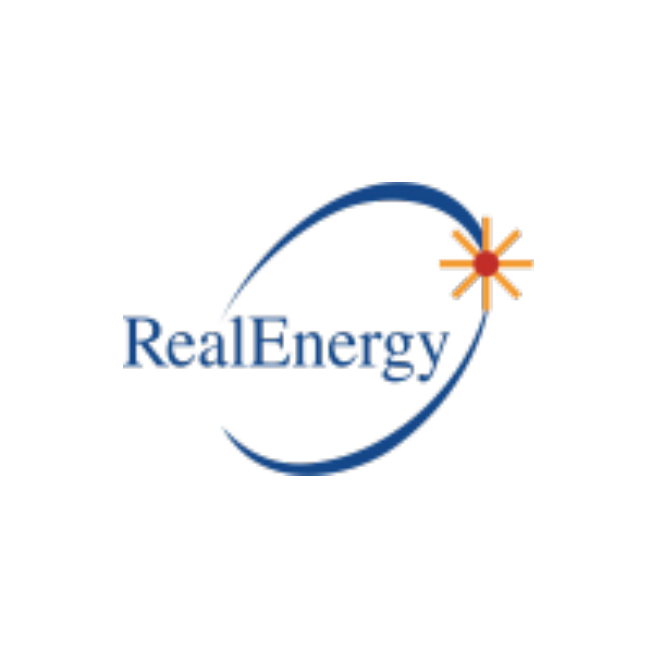 RealEnergy is laser-focused on the design and construction of cogeneration and organic waste-to-biogas energy facilities.